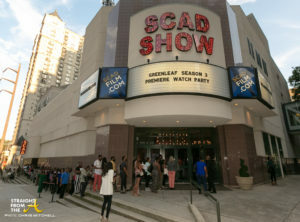 Last night, OWN: Oprah Winfrey Network and V103 hosted a watch party for the first night premiere of “Greenleaf” Season 3 at SCADShow in Atlanta. 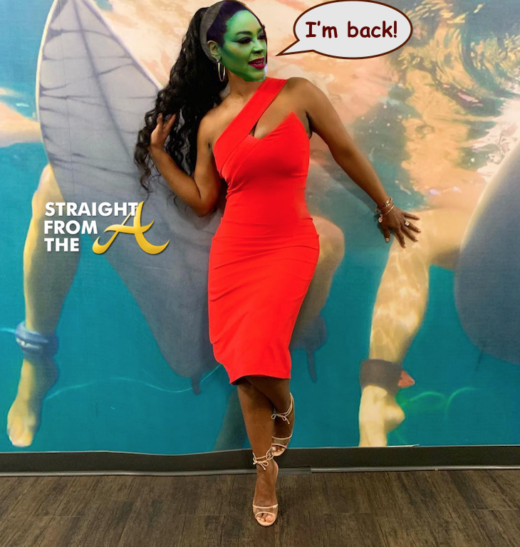 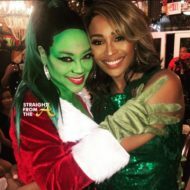 Over 300 diehard fans filled the theater, eager to watch the ongoing drama that the Greenleaf family are facing this season. 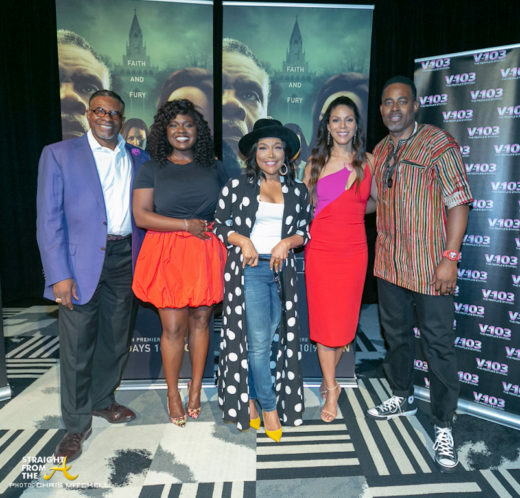 After the screening, ‘Greenleaf’ cast members Merle Dandridge, Lynn Whitfield, Keith David, Lamman Rucker and Deborah Joy Winans participated in a Q&A session moderated by V103 radio personality Ramona Debreaux.